I can't change my name! The name change feature unlocks at King Level 4. 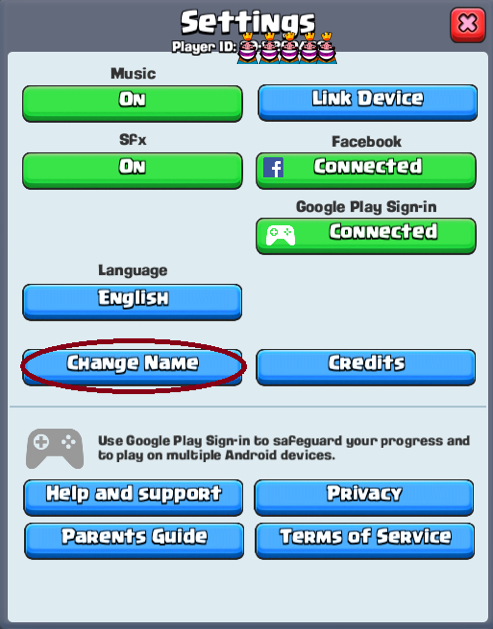 If you are having trouble using the name-change feature, make sure to enter your new name twice in exactly the same way, letter by letter. After entering your name twice, you must still confirm the change by entering and submitting 'CONFIRM' (in caps). Do NOT use any special characters or emoji, they might not display correctly. If the name you've selected is invalid, it’s been blocked by our language filter, or otherwise does not match username requirements. Please try a different name, or spelling. When designing the name changer, we did our best to ensure that the process was intuitive and thorough. This was to prevent names from being swapped accidentally or without careful consideration. Never use your full name; think about your privacy! Please don’t make it offensive; we’ll change it to a humorous personal anecdote. Try something unique – that way, should you ever lose access to your account, it’ll be easier to recover.